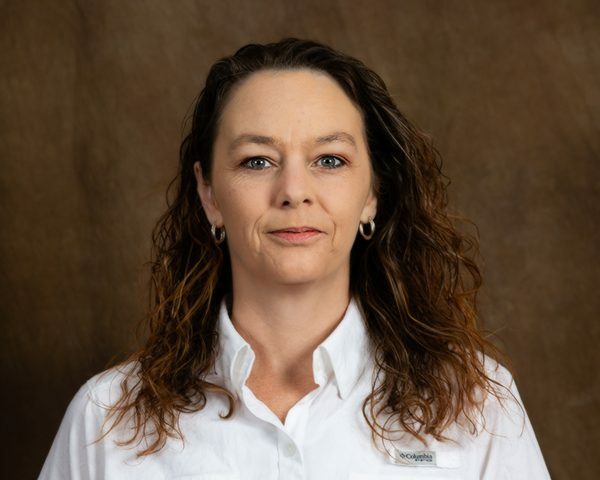 Beth Chang Parker has been with DeWitt County Drainage District No. 1 since October 2016. She attended Arizona State University and has a long history in management — most recently as office and project manager for a local surveying firm. Additional expertise in the areas of research, business accounting, and development of business systems have been of specific use to the District. She represents the District on the North Cuero Watershed committee. In 2009, she moved to Cuero and has been gradually renovating a historic home since 2010. Ms. Parker will be the guest speaker at the February 1st Community Leaders’ Meeting at the Cuero Public Library at 7:30 a.m.